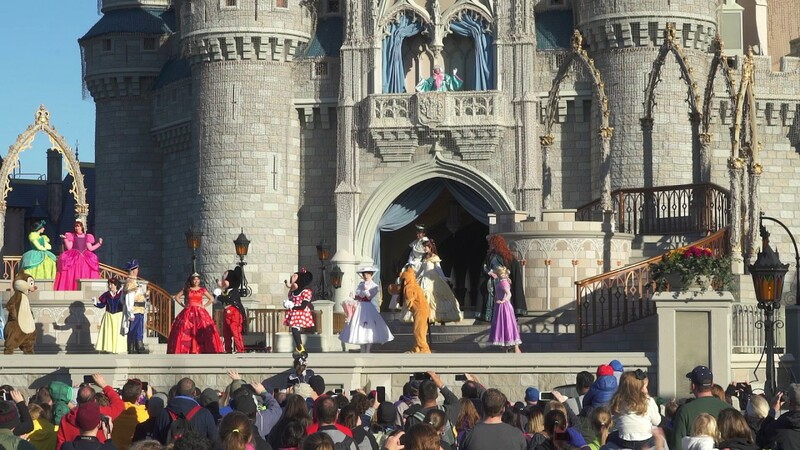 Dec 29, 2014 in "Magic Kingdom"
The Magic Kingdom has reopened to all guests, but the parking lot is at capacity. 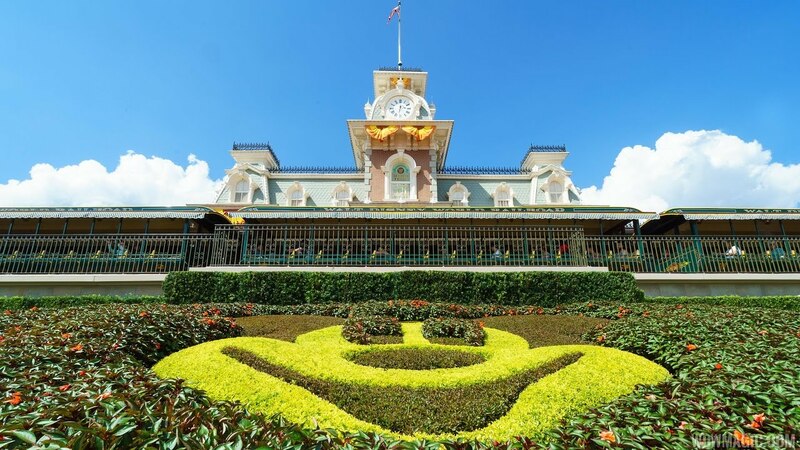 Guests are being redirected to park at Epcot, and then take Walt Disney World transportation back to the Magic Kingdom. 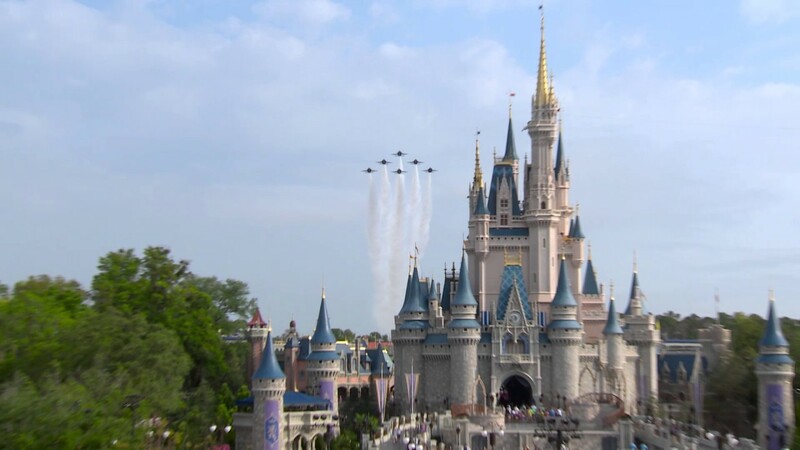 As of 11:05am, the Magic Kingdom is closed to some guests due to reaching a level of Phase A capacity.